Whether you are a podcaster or a blogger, one of the challenges you face is the issue of building your following. It is often one of the first questions clients ask me. So what do I tell them? One of the first steps when working to build your audience is to make certain that you are interacting with your existing listeners/readers. This may sound rather elementary, but I’m continually surprised out how often I encounter this with new podcasts and blogs. If a listener to your show or a reader of your blog takes the time to email you or comment on your blog post then make it a priority to respond. Their time is valuable and when you acknowledge them they are more likely to share your content with their circle of influence. When you interact with their feedback it makes them feel important which is essential to building relationships. Even in this digital age, word of mouth is still one of the best ways to build community. Although I am a podcaster myself, I still appreciate it when the host of a show that I enjoy responds to my comment or question. And when there is no response I feel unappreciated and am less likely to attempt to contribute to the conversation in the future. The key is to look at it from the point of view of the consumer of your content. If you were in their shoes would you continue to offer feedback if you were consistently ignored? This doesn’t mean that you have to read every piece of feedback on your show, if you’re a podcaster, but I would recommend at least replying to them. It doesn’t have to be a lengthy response either. A simple “thank you for the comment” will often suffice. Building community with those already consuming your content will cause them to want to share. When they tell a friend, you gain another follower. That is building an audience. It doesn't just happen without any effort; it takes work, but those folks will be loyal fans of your content. 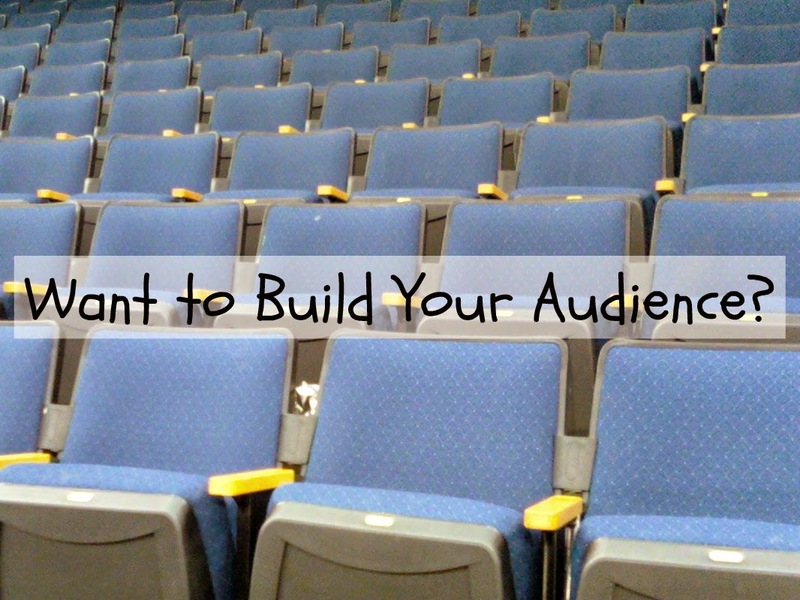 In most cases, an audience does not just grow, it has to be built. What are some other methods that you've found for building your community?